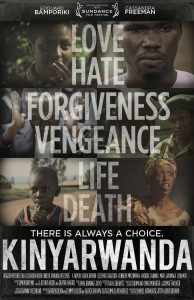 Podcast @ Sundance/Windrider “Kinyarwanda" Podcast: Live from The Windrider Forum @ Sundance Film Festival. 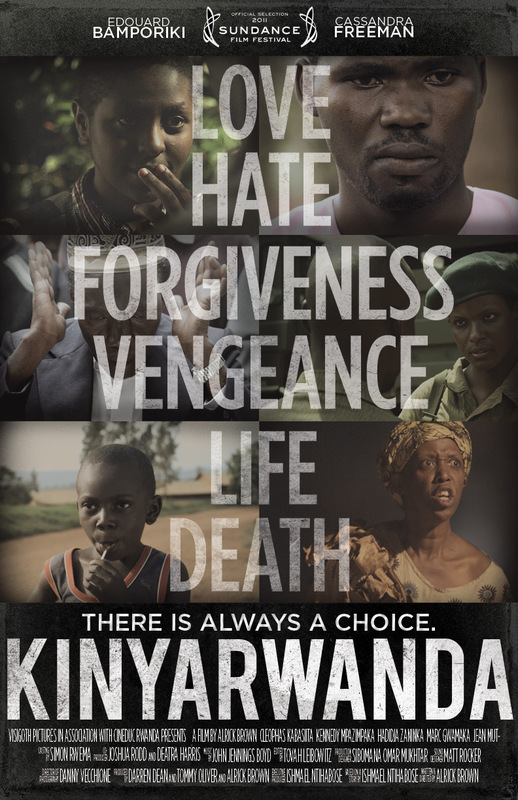 “Kinyarwanda" Podcast: Live from The Windrider Forum @ Sundance Film Festival. Windrider co-founder and host Craig Detweiler interviews the director, Alrick Brown, co-producer Deatra Harris and Lori Macklin, a friend of the production of Kinyarwanda, a remarkable true story of the Mufti of Rwanda, the most respected Muslim leader in the country, who in the 1994 turmoil issued a fatwa forbidding Muslims from participating in the killing of the Tutsi. As the country became a slaughterhouse, mosques became places of refuge where Muslims and Christians, Hutus and Tutsis came together to protect each other.